We had a lovely afternoon playing tennis with a range of abilities. We came 1st in Pool B and received some medals! 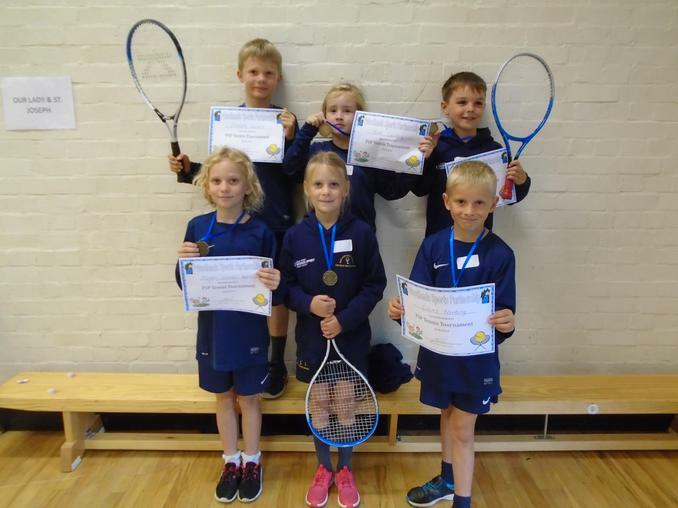 Well done to the six children who took part.